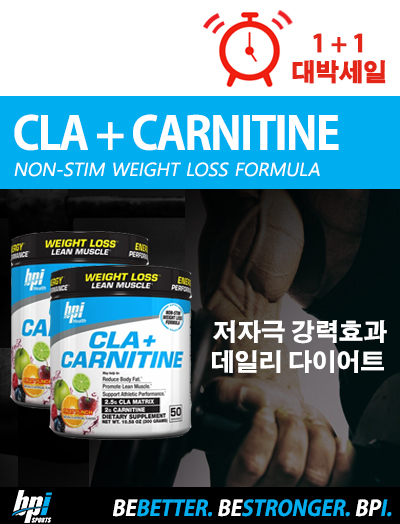 장바구니 보기 “이보젠 LIPOCIDE XTREME 리포사이드 익스트림”이(가) 장바구니에 추가되었습니다. 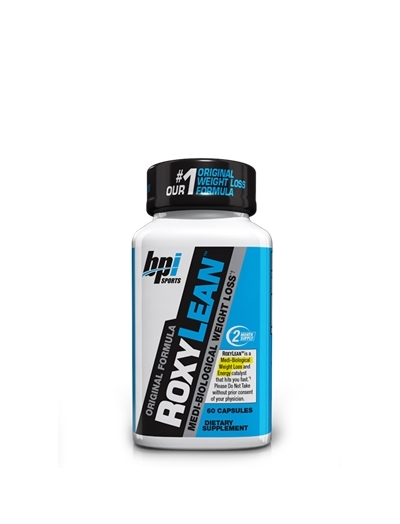 extreme weight loss and striving to achieve that lean, shredded physique. Other Ingredients: Gelatin, magnesium stearate, Capsicum annuum (fruit), FD&C Blue No. 1, FD&C Red No. 3, FD&C Red No. 40, FD&C Yellow No. 6 and titanium dioxide. Take one (1) capsule daily, in the morning on an empty stomach before food, or as directed by a qualified healthcare practitioner. 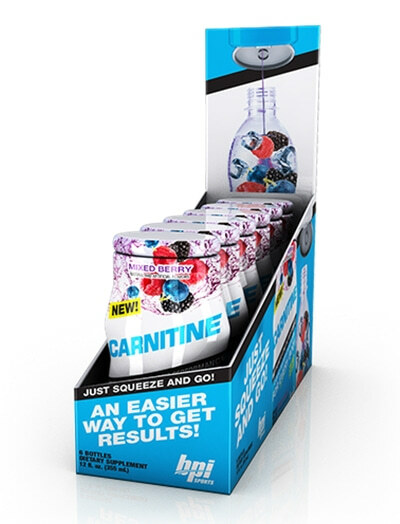 Due to the extreme potential strength of this product Do Not Exceed more than one (1) capsule per day. Warnings: Not intended for use by persons under age 18. Do not exceed recommended dose. Do not take for more than eight (8) consecutive weeks. 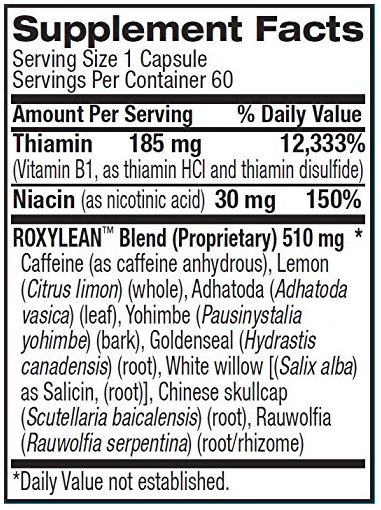 Do not use if you are pregnant, nursing or allergic or contraindicated to aspirin. 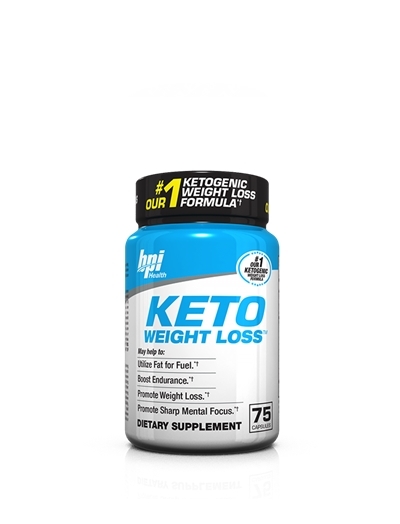 Discontinue use two weeks prior to surgery or if upset stomach occurs. Get the consent of a licensed physician before using this product, especially if you are taking medication, have a medical condition, or thinking about becoming pregnant. 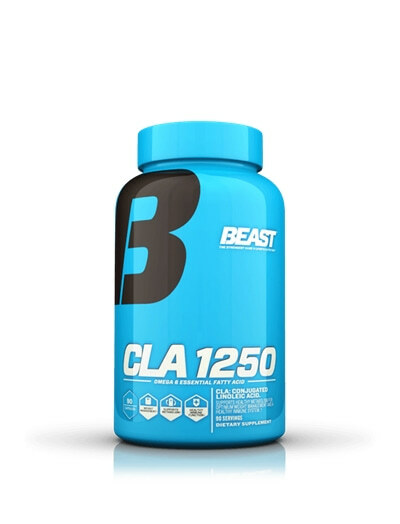 KEEP THIS PRODUCT AND ALL SUPPLEMENTS OUT OF THE REACH OF CHILDREN. 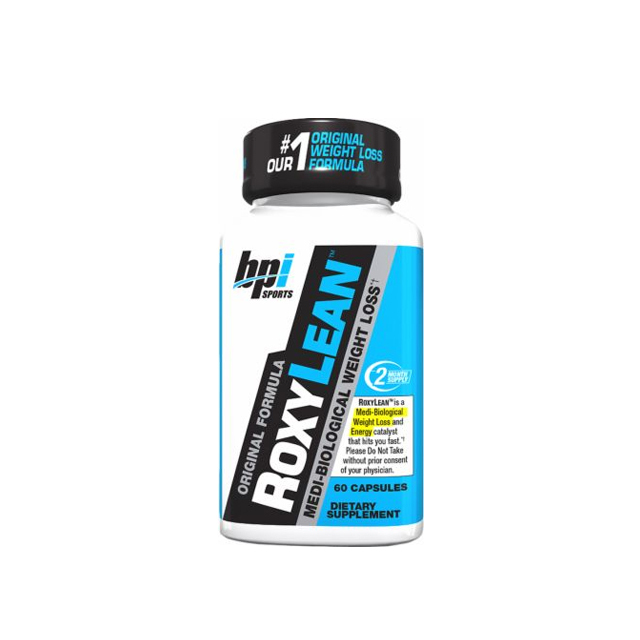 Caution: RoxyLean™ contains the B vitamin niacin. Niacin may cause temporary flushing, tingling, skin reddening, and sensations of heat, especially if taken on an empty stomach. This is a common reaction.